DAIRY MAX IS A NONPROFIT DAIRY COUNCIL REPRESENTING MORE THAN 900 DAIRY FARM FAMILIES ACROSS SEVEN STATES. We’re a connected group of experts in dairy farming, education, health and wellness, and business, who are fanatical about the power of dairy. An affiliate of Dairy Management Inc. and National Dairy Council, Dairy MAX was founded in 1995 to represent dairy farmers across Texas, western Oklahoma, New Mexico and southwest Kansas. In 2018, the former Western Dairy Association – representing farmers across Colorado, Wyoming and Montana since 1936 – became part of the Dairy MAX family. 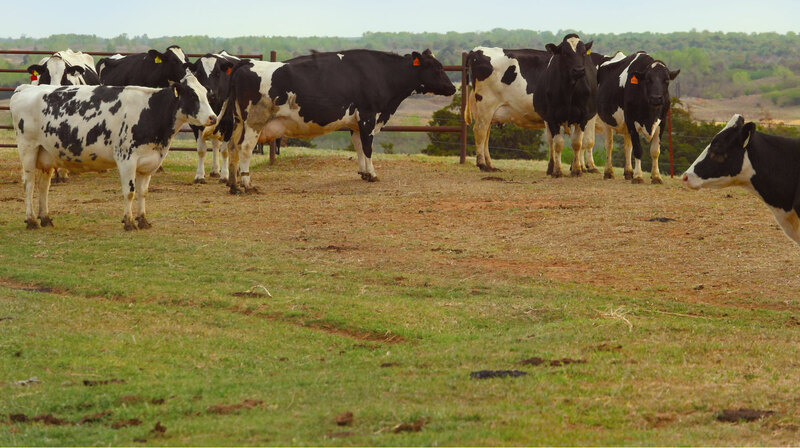 We work for dairy farmers – building understanding around dairy as a healthy, beneficial, everyday food choice; connecting the role of the dairy farmer to American tables; and driving an increase in dairy consumption. To be a trusted, science-based resource for consumers and stakeholders to drive measurable results and sales for farmers.